Welcome to the on-line home of Gidcumb Shepherds. Puppies and dogs available. Import at stud. AKC Registered. 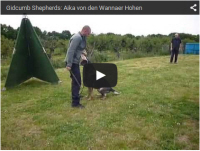 ...To read more about Gidcumb Shepherds, click here.  or visit our Arabians page.  or visit Don's Gospel Singing page. Feel free to call or email us for more information on any of our dogs. Meet Koko! 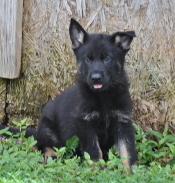 He is one of our puppies who has has gone to his forever home to be a service dog. 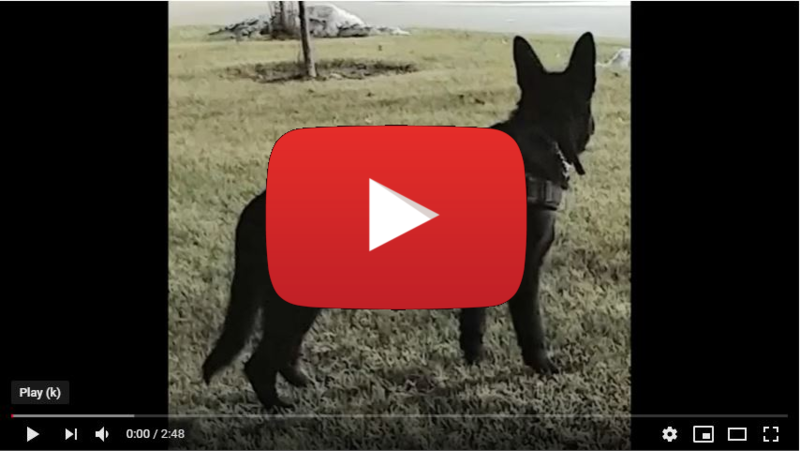 The video below shows him at 7 months as he is training with his owner. She is very satisfied with his progress so far and knows he will be able to replace her present service dog who will soon be retired. 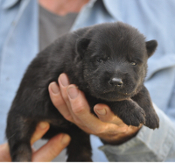 We welcomed a new litter of 9 puppies on April 27th from Hexxie and Luke. 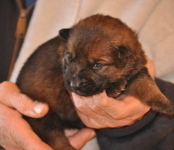 We welcomed a new litter of 7 puppies on December 14th from Lena and Tank. New page added for Rocky! 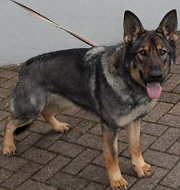 Neeka's picture and pedigree added to website!. Luke's picture and pedigree added to website!. Check out the new video added to Till's Page. New training videos added on Aika's Page. -3/22/12 View Videos of Yogy. 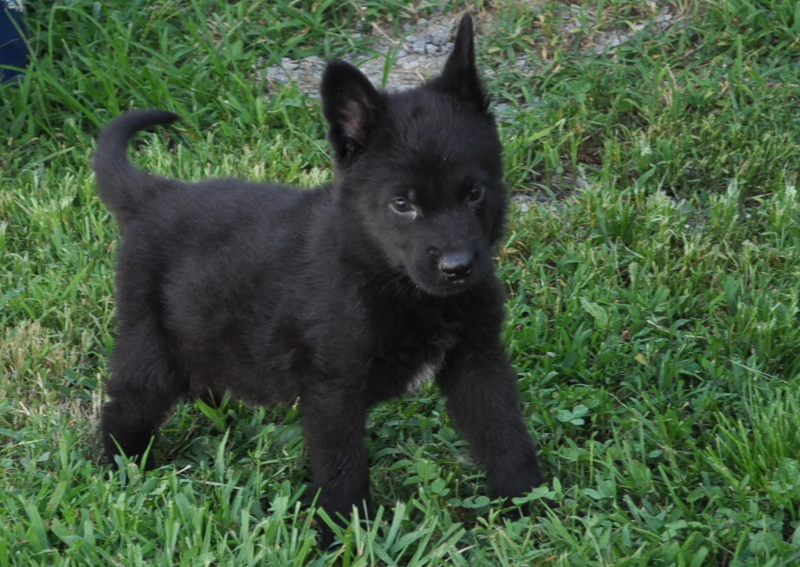 Yogy is a full brother to the sable puppy below. - Congrats to Jeko on his AKC Tracking Title.